Book a stay of 3 nights or more this May and you will receive 20% off your booking. Use code MAY when booking online. Book a stay of 3 nights or more this May and you will receive 30% off your booking. STAY and SAVE next Winter across all twelve Holiday Haven Parks. 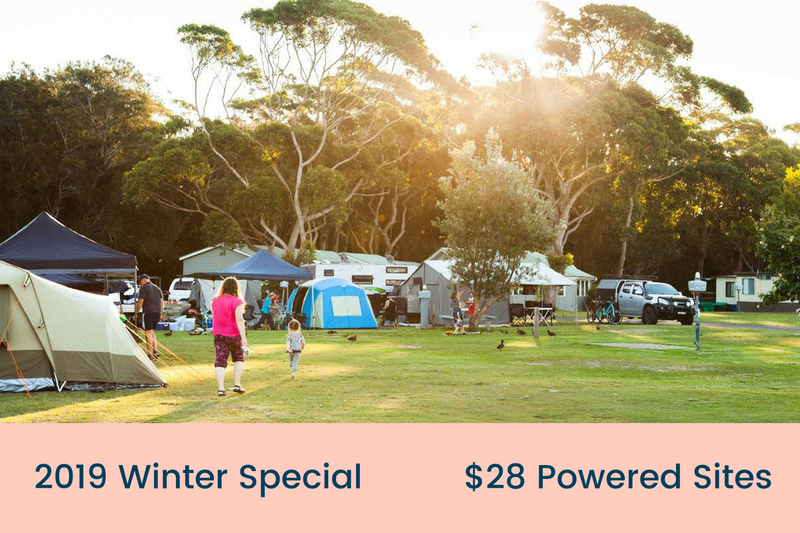 From 1 June to 31 August 2019, all powered sites across the Holiday Haven group will be reduced to $28. 1. Subject to availability. 2. Offer excludes premium powered and ensuite sites. 3. Not valid with any other offer or discount. 4. 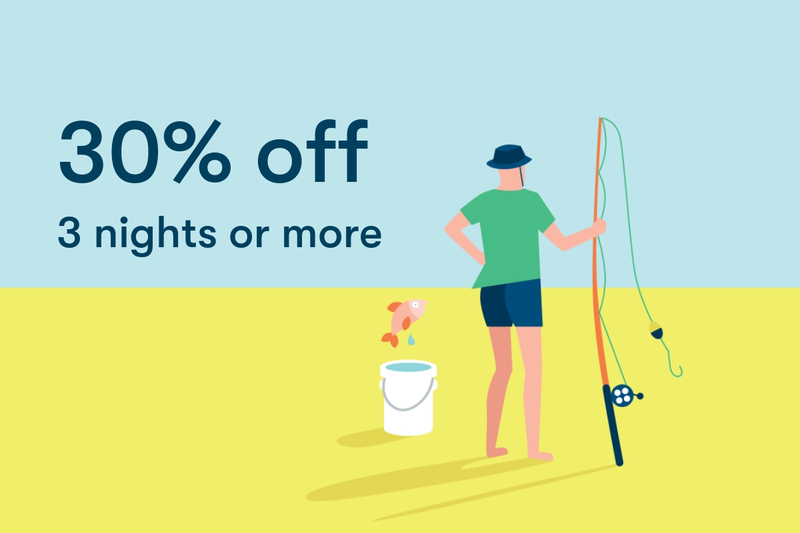 Valid 1 June to 31 August 2019. 6. Booking not transferrable outside of Winter period. 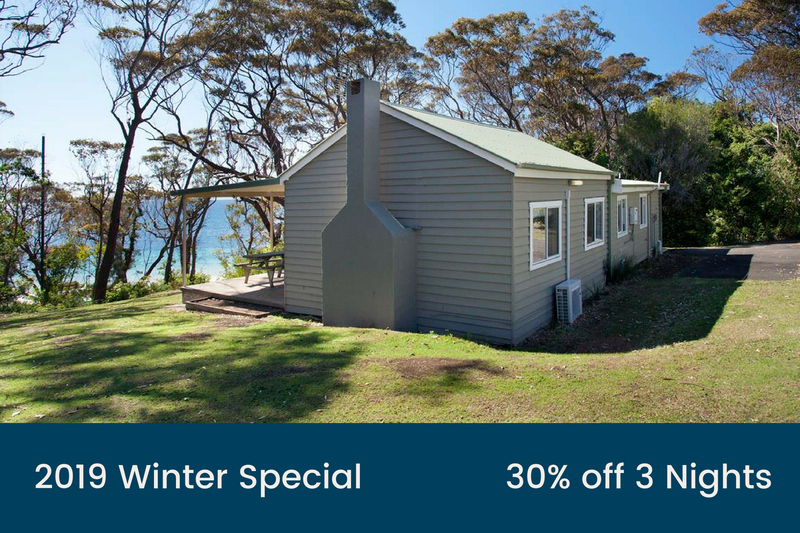 Book a stay of 3 nights or more next Winter in any cabin, ensuite or premium powered site and you will receive 30% off your booking. Use code WINTER30 when booking online. 1. Subject to availability. 2. 30% offer applies to stays of 3 consecutive nights. 3. Not valid with any other offer or discount. 4. Must use code when booking. 5. 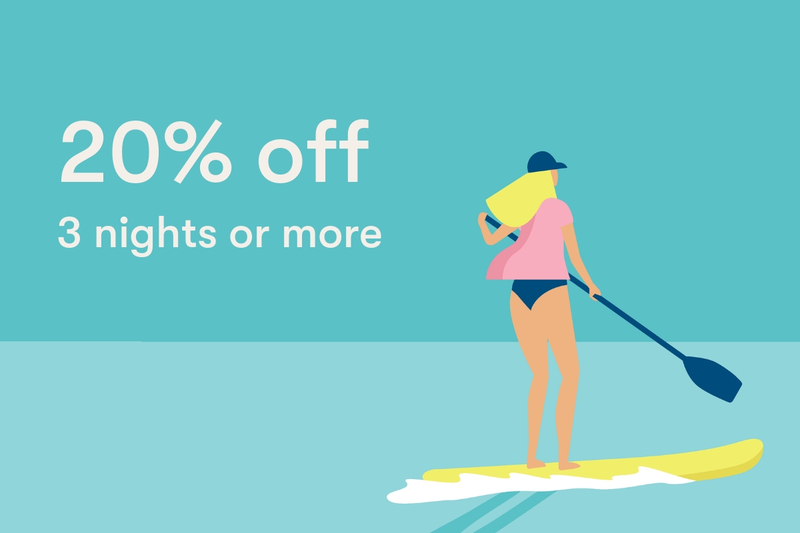 Valid 1 June to 31 August 2019, excluding June long weekend. 6. Discount and booking not transferable. 7. One discount per booking only. 8. Discount does not apply to existing bookings.